Gift cards have become a staple when it comes to gift-giving. The ease of purchase and use have made gift cards a go-to item for holidays, birthdays and other special occasions. And now, digital gift cards are becoming more popular than ever. First Data recently conducted their 2016 Consumer Insights Study which examines spending trends and the opportunities that retailers have with gift cards. 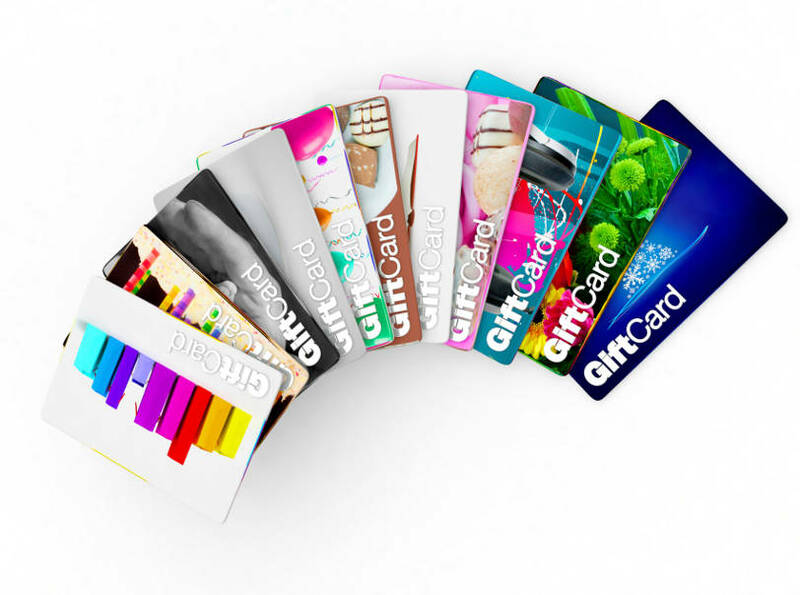 Who’s driving gift card adoption and spending? Those aged 55 and over spend the most while Gen Xers buy the most gift cards. The average number of physical gift cards purchased has risen year over year for the last four years. Mobile apps proved to be a common way to store gift cards in 2016.